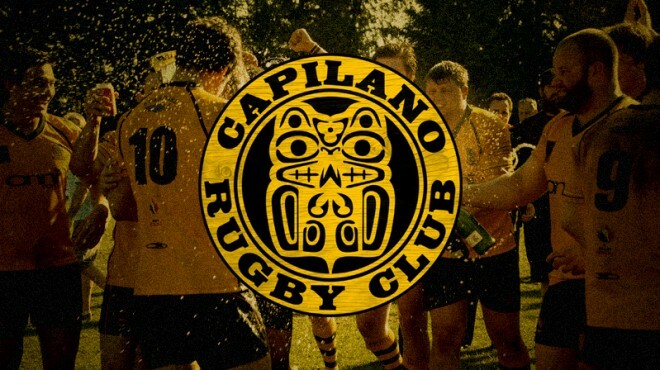 The Capilano Sr. Men will be playing a preseason match at Klahanie Park this Thursday night. Scheduled kickoff time is 7:00pm on the Bob Spray Field at the Capilano Rugby Club. It will be against the UBCOB Ravens. The Caps team will include players from all the Sr. Men’s teams. The clubhouse will be open Thursday night as usual, all supporters are welcome to come down and enjoy the first match of the 2018-2019 season. Go Caps!